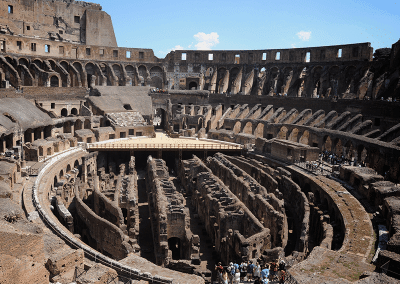 The Rome City Pass Tourist Card is your VIP ticket to a hassle-free city trip to Rome. 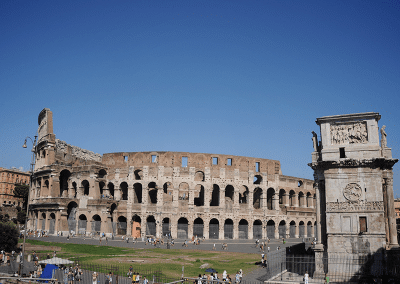 With the fast track entry benefits, you save hours standing in line at the St Peter’s Basilica, the Forum Romanum, the Colosseum and other popular attractions. 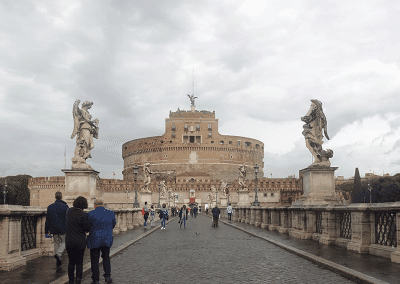 Experience the sights of Rome from the hop-on hop-off bus. 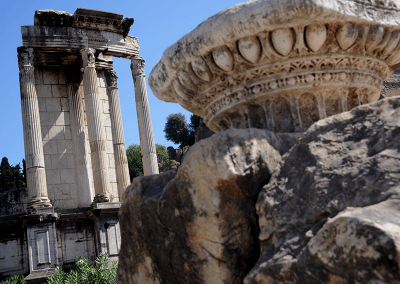 Add to this 20% discount on other attractions, museums and excursions and you understand that the Rome City Pass is the best way to experience the city at leisure and save both time and money. The Rome City Pass is the perfect way to customize your city trip. The big advantage is that this Rome Card is not limited to 24 or 48 hours or has other restrictions. You decide what you want to visit and when so that you can enjoy the sights and attraction in Rome at leisure. Don’t waste time standing in line and skip straight to the front of queues. 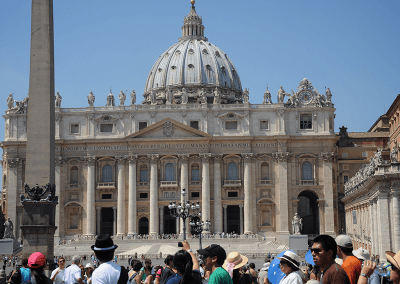 You enjoy fast track entry to some of the most popular museum and attraction including St Peter’s Basilica and the Colosseum. Just show your valid Rome City Pass and jump to the front line! 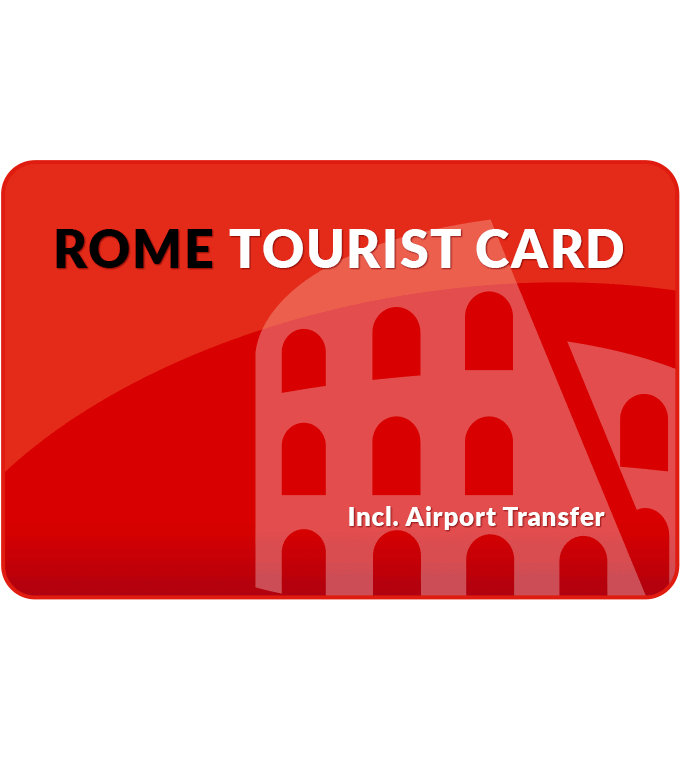 The Rome City Pass Tourist Card does not include public transport but you can purchase your metro and bus tickets from tobacconists, newsstands, metro stations and ticket machines at bus stops. . 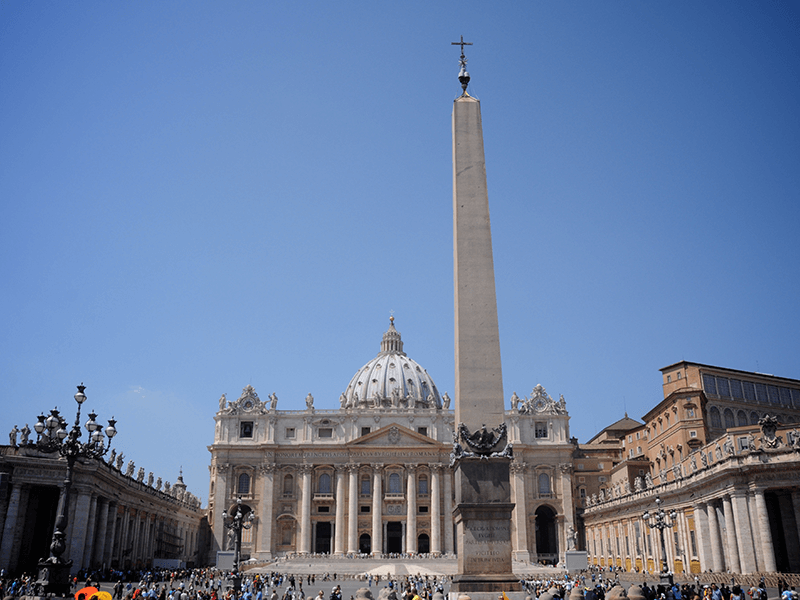 The hop-on hop-off bus is included in your Rome City Pass and will take you past all the highlights of the city. Your pass also includes airport transfer from Ciampino or Fiumicino by Terravision buses. Your Rome City Pass comes with a Free Guide which describes all sights, churches museums and companies of participating attractions. 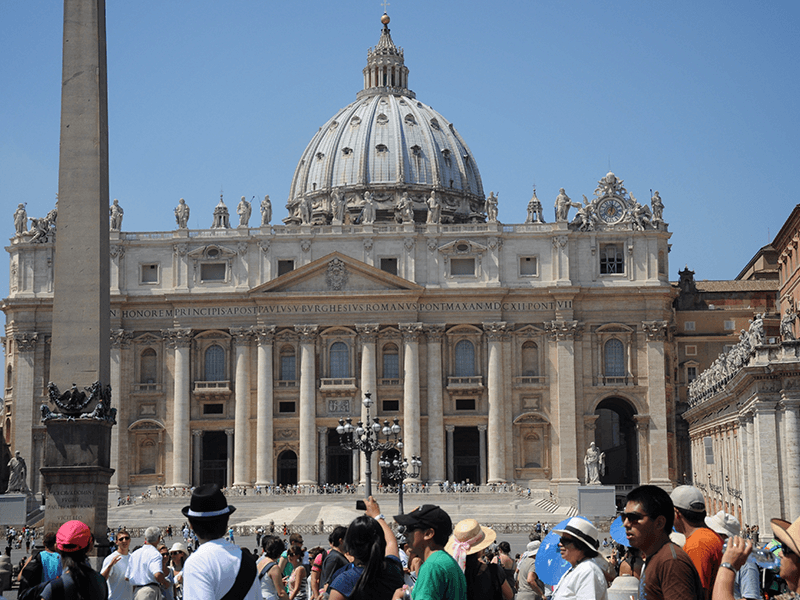 All venues are indicated on the city map which makes it easy to find the way during your city trip to Rome. 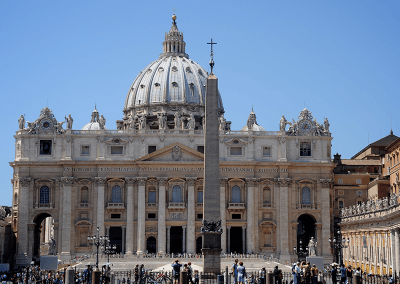 Your Rome City Pass not only affords free entrance to St Peter’s Basilica and the Colosseum, it also includes reduced admission fees for museum and attractions. The hugely popular hop-on hop-off bus is also free. Add to this, discounts on tours, excursions, bicycle and walking tours and you understand why this card is immensely popular. 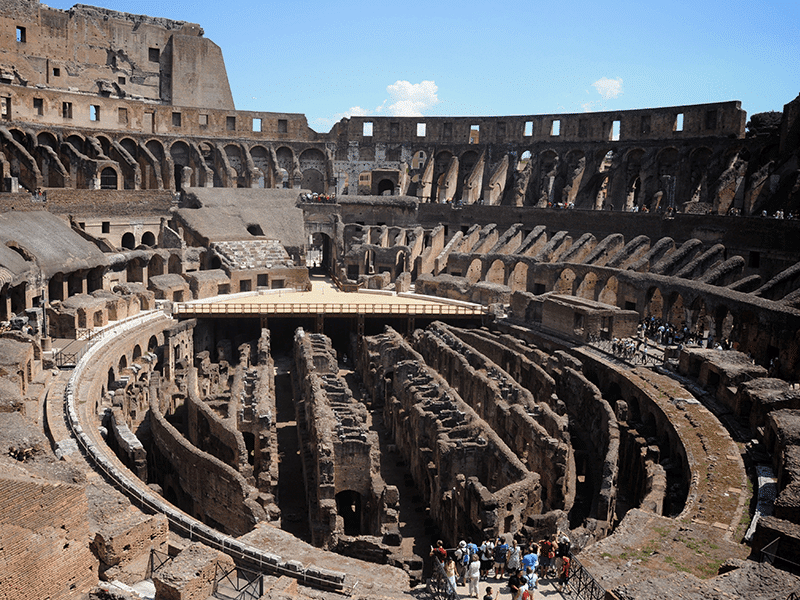 Purchase your Rome City Pass online. Select your arrival date. After making your booking, you receive the tickets which you have selected and a discount code with which you get discounts at other museums, attractions, tours and excursions. 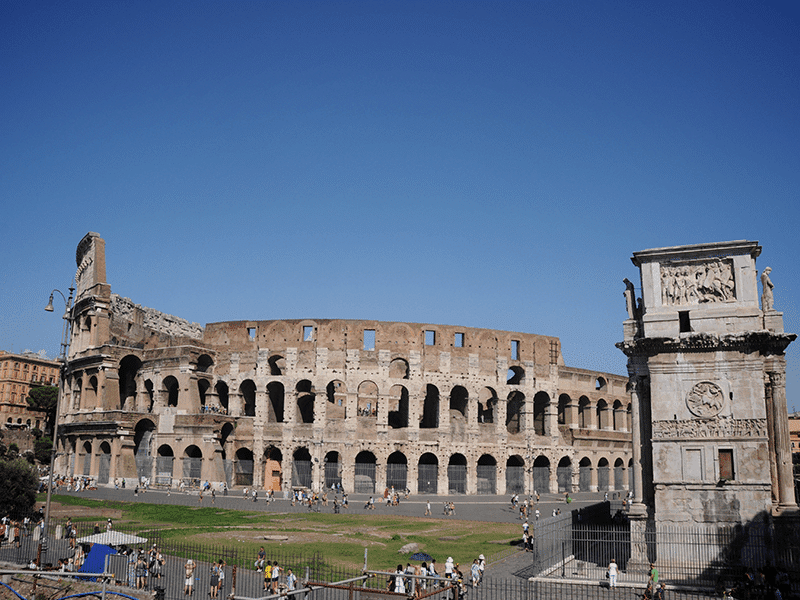 Rome, the capital city of Italy, is rich in 2700 years of history. 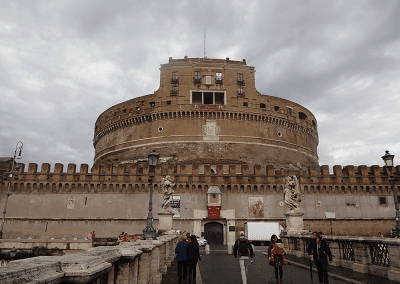 The city is built on seven hills east of the River Tiber. The city’s long and often turbulent history marked the city. 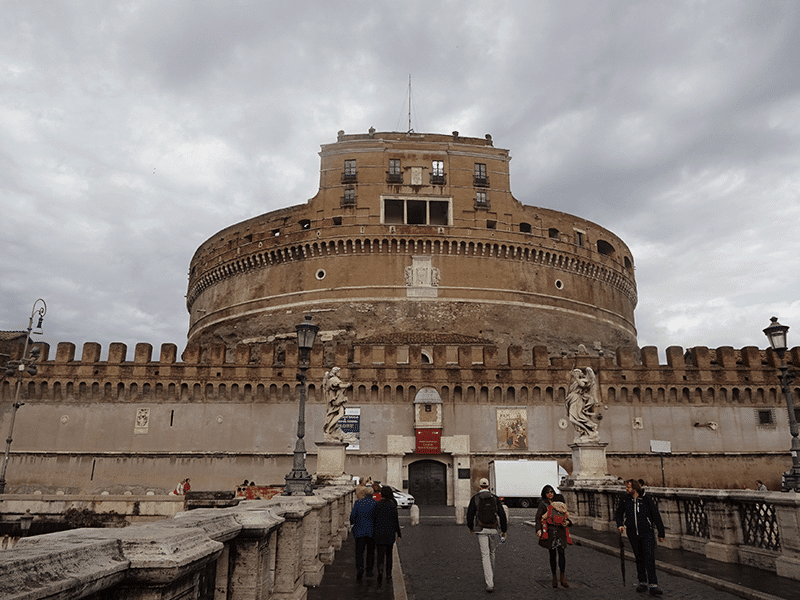 The result is that today Rome is rich in historical buildings and museums. 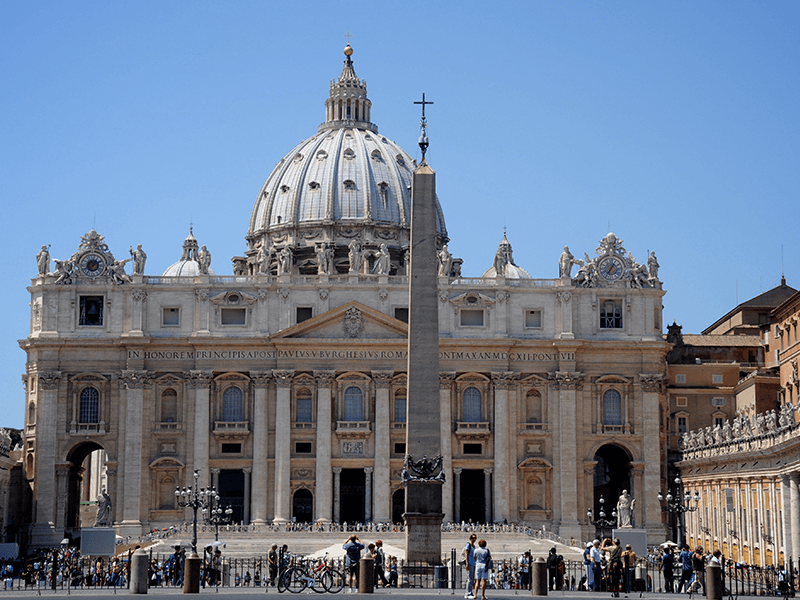 The Vatican State, the seat of the Roman Catholic Church is an enclave within the city of Rome. 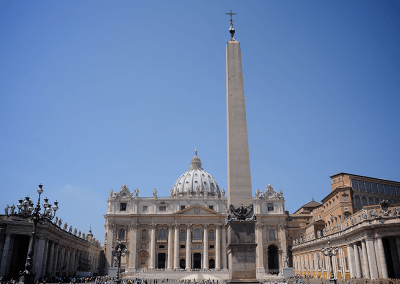 Rome is like an open-air museum: the Colosseum, Forum Romanum, Pantheon, St Peter’s Basilica, the Vatican Museums and Sistine Chapel, Galleria Borghese, Trevi fountain and the monument of Victor Emanuel II.